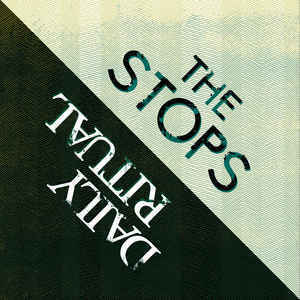 Home › · THE STOPS / DAILY RITUAL split 7"
· THE STOPS / DAILY RITUAL split 7"
A Beautiful split 7" featuring two bands playing melancholic punk rock from both corners of the world. Daily Ritual from Singapore and The Stops from Portland. Download link included.